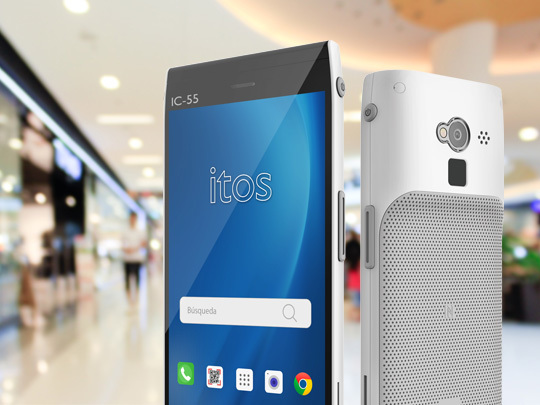 ITOS offers professionals advanced, customized solutions thanks to its robust devices such as smartphones, handhelds, printers and scanners, allowing them to increase their performance in day-to-day tasks. 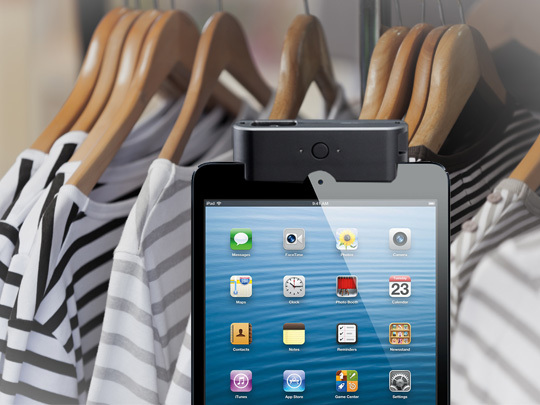 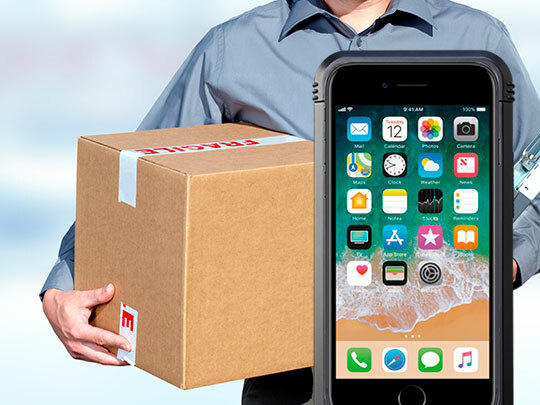 Enhance the capabilities of iOS devices and turn consumer terminals into work tools tailored to your professional needs thanks to iPhone, iPad and iPod accessories fitted with chip card readers, magnetic stripe, barcodes, RFID and NFC. 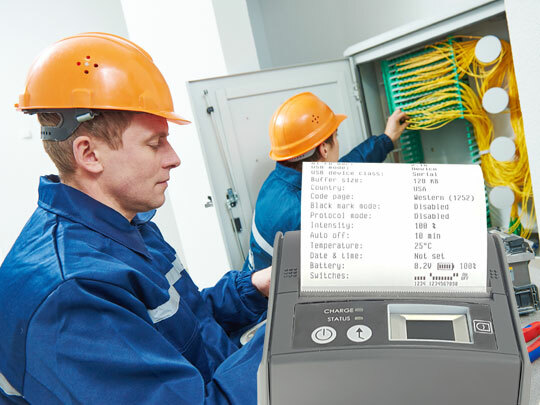 Our range of handheld readers can read chip cards, magnetic stripe, barcodes, RFID and tags, making them ideal for workers in mobility environments and in applications for use in warehouses, logistics, retail and transport.